Bro. 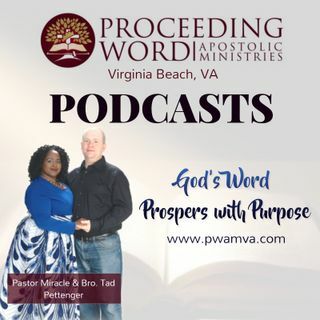 Tad Pettenger shows us how to operate with confidence and peace in the midst of lions? By following Daniel's example of serving God continually with honesty, integrity, and excellence.